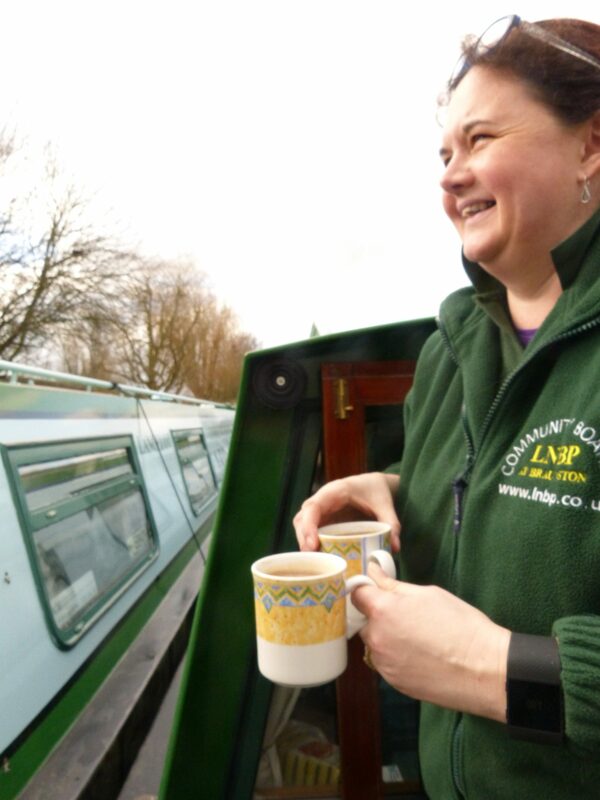 Can you spare a few hours to help LNBP Community Boating? 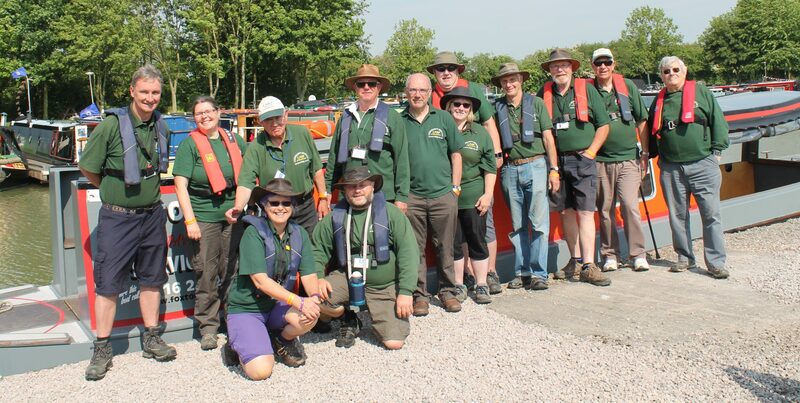 LNBP Community Boating is reliant on the efforts of volunteers who give their time to ensure the smooth running of the organisation and the canal boat experiences we provide. We are always keen to welcome new volunteers to our organisation, so if you are 16 years old and over, why not consider getting involved? 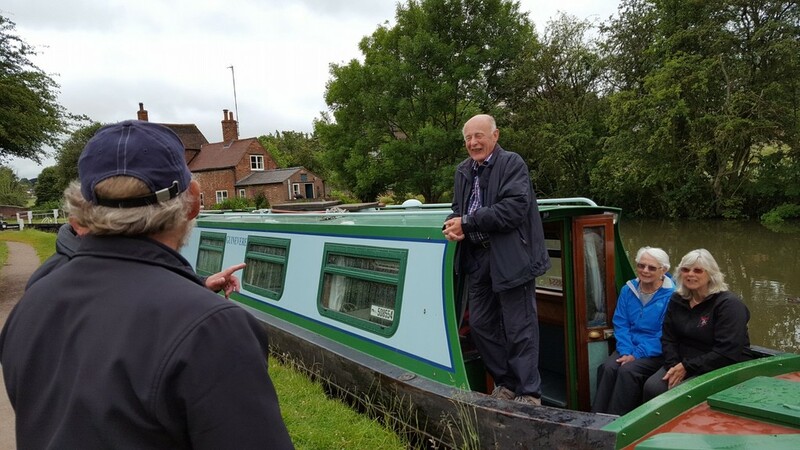 We are always keen to increase our fundraising activities in order to provide the opportunities for those less fortunate than ourselves to enjoy a canal boating experience with us. 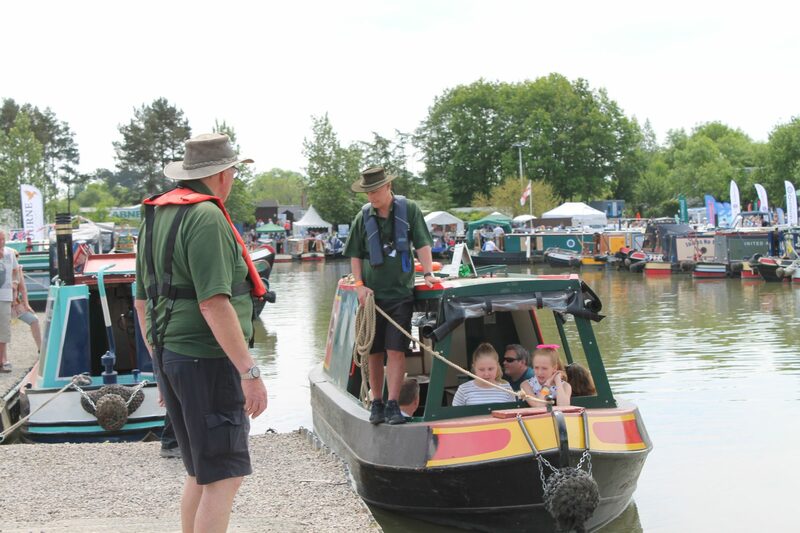 We regularly attend several canal and inland waterway events including the Crick Boat Show and the Moira Canal Festival. These and other events are not only are great opportunities for fundraising but are also great social events for getting our members together and meeting like-minded people. So why not think about joining up with our fundraisers? 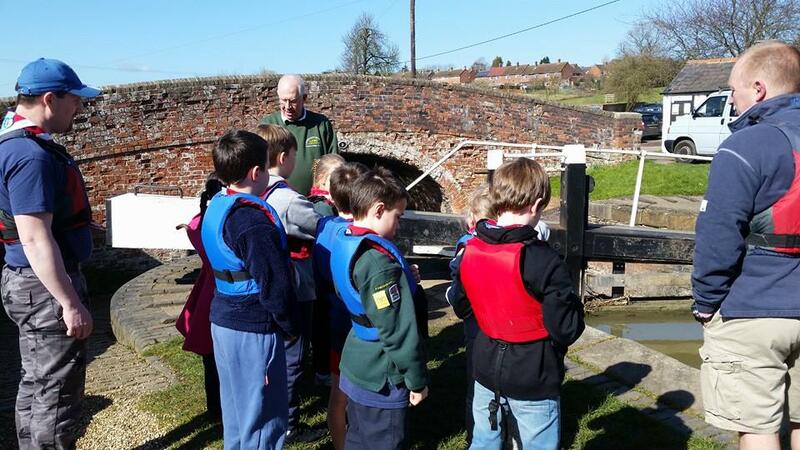 We are always keen to spread the word about the great work we do and canal boat experiences we offer. This can range from writing letters to undertaking visits to schools, colleges and community groups to tell them about what we can offer. Are you a dab hand with a paint brush, electrics or when it comes to DIY and general maintenance? If so, we would love you to join us and keep our two boats Guinevere and Lancelot looking ship-shape. Could you be a welcoming face for groups as they get on and come off the boats from their journeys? There is no greater satisfaction on seeing the excitement and anticipation of our groups before they board and the enjoyment on their faces when they return. It makes what we do all worthwhile. 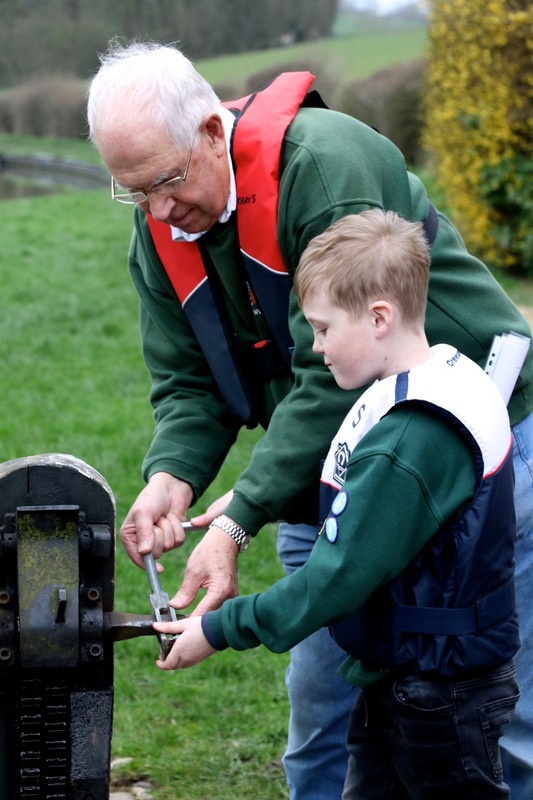 Could you be a welcoming ‘face’ of LNBP Community Boating? For further details on getting involved with us, contact us here.